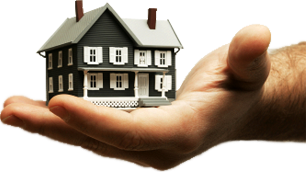 Real estate transaction closing (or Escrow) services. Real estate problem resolution services including deed preparation, boundary line dispute reolution, subdivision development assistance, etc. Stop in and see us.  We want to be your title company! *based on SEC filings as of June 30, 2009. See us for specific figures. 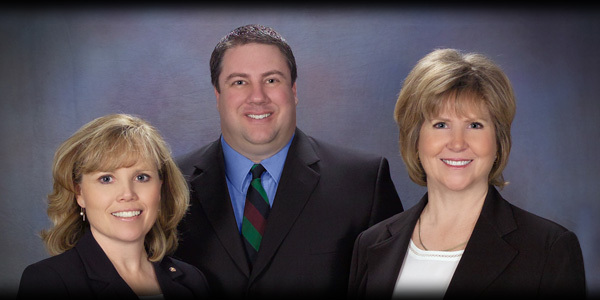 © 2009 Heritage West Title Insurance Agency. All rights reserved.